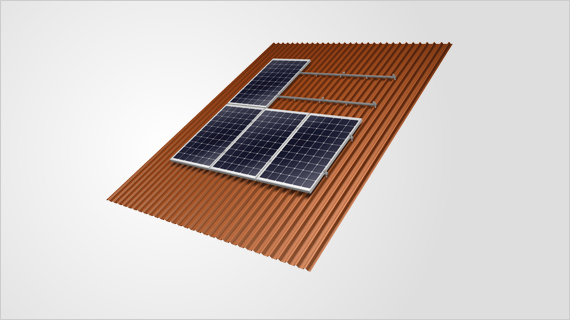 Framed modules can quite easily be installed with the trapezoidal sheet system onto nearly all commercially available trapezoidal sheet metal 1 roofs. The intelligent holding devices fit the most diverse trapezoidal shapes and load situations, even a levelling out is possible. 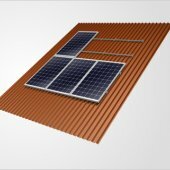 Either the complete roof surface or part of it can be covered with the modules. The standard components allow for module installation in portrait and landscape. The Tau + was especially developed for an easy and quick installation. 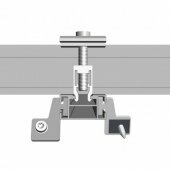 The simple clip-in principle of the rail fixation as well as the high standards of Mounting Systems with regard to pre-assembly and customised confectioning, guarantee a quick assembly. With the design software at Mounting Systems, the material for a standard application can be designed in minutes, including specific static verification and parts list with all necessary components. 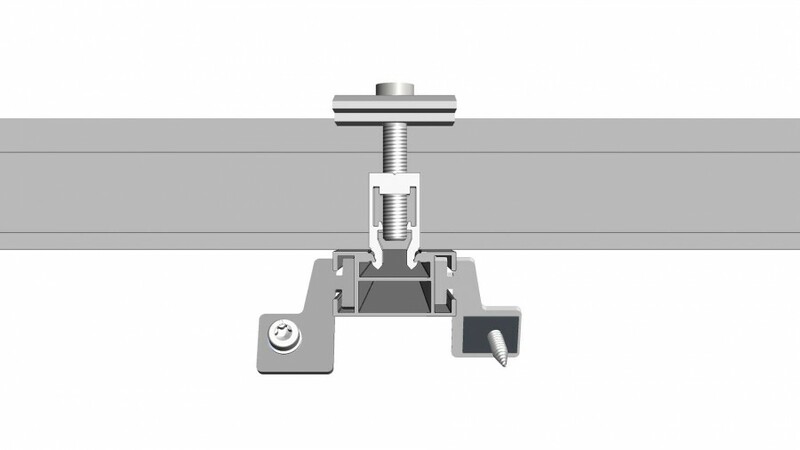 The Tau + is an overall cost effective fixing solution. 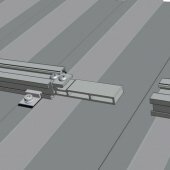 The required quantity of rails and fixing points can be optimised due to a project specific static calculation. 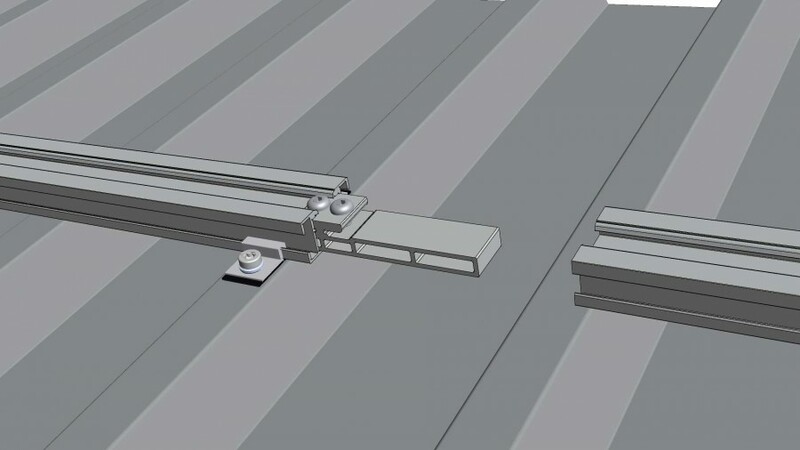 The flexibly useable components being on stock, as well as short planning and installation phases further reduce the overall cost of this particular system. All components are made from aluminium and stainless steel. The high resistance to corrosion guarantees a maximum life span. In addition, all parts can be recycled.